This or That Tag – Lovely.Multifaceted.Chic. 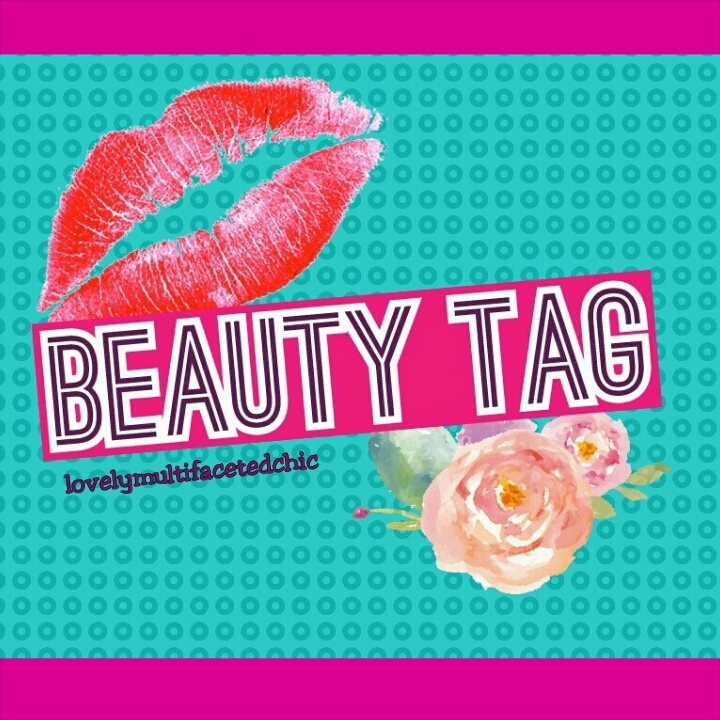 I have been interested in doing a fun beauty tag. So, I found one called “This or That”. It’s fairly simple…I have to choose a beauty or fashion option listed. I wasn’t nominated but it should be fun. If anyone would like to join in feel free. Bronzer, I don’t use it much but I like how my skin shimmers with it. I wear my nails longer now. Lush or Other Bath Store? Stripes, where’s the floral and leopard print? Side Swept or Full Bangs? It depends on the state of my hair. I like high buns and ponytails when wear braids and twists. My afro is usually free and wild. I hope you enjoyed my take on the tag!